Every Year Our Dogs and Dog World collate a list of the Top Winning Dogs and Puppies. 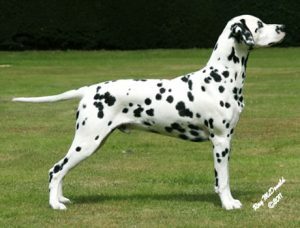 The points system works as follows: your dog gains two points for a CC plus one for best of breed where CCs are on offer. 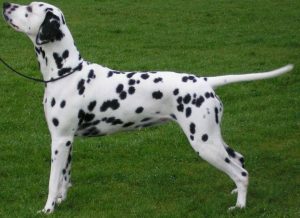 A group win at a championship show scores five points (as does best in show at a single group or Scottish Breeds championship show); group 2 three, group 3 two and group 4 one point. Best in show at an all-breeds championship show scores an extra five points, reserve three. Points to be awarded as follows: Best Puppy In Breed at shows where CCs are on offer for that breed – 1 point. CC won by a puppy winning BPIB– 1 extra point. Our new breed record holder with 59 Challenge Certificates. Overtaking the previous record of 50 CCs set by Ch Dvojica Voodoo JW (below).